Considering the staggering rates of global expansion and technology development, it’s impossible to imagine that there is even a sliver of this planet that remains undiscovered or unexplored. Japan has shrine culture down pat. 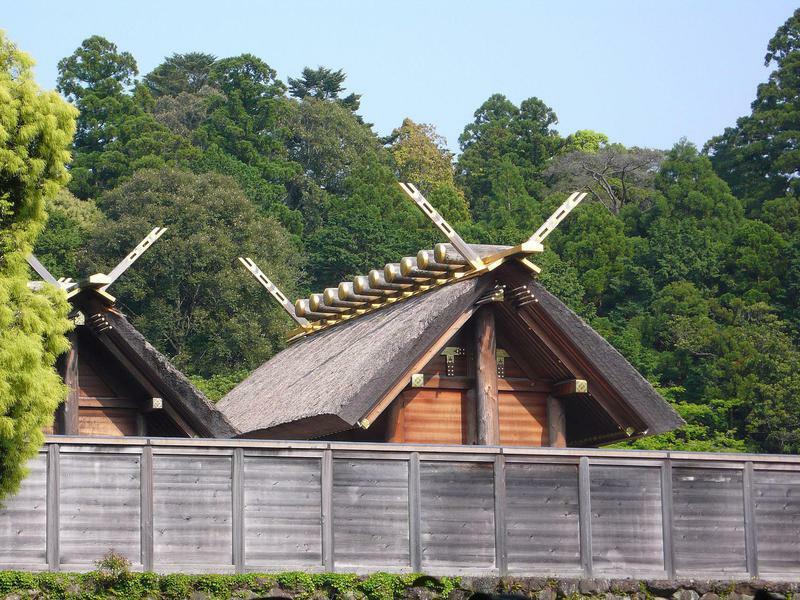 The shrine is rebuilt every 20 years (at a million-dollar price tag), in order to symbolize the Shinto tradition of death and renewal of nature. 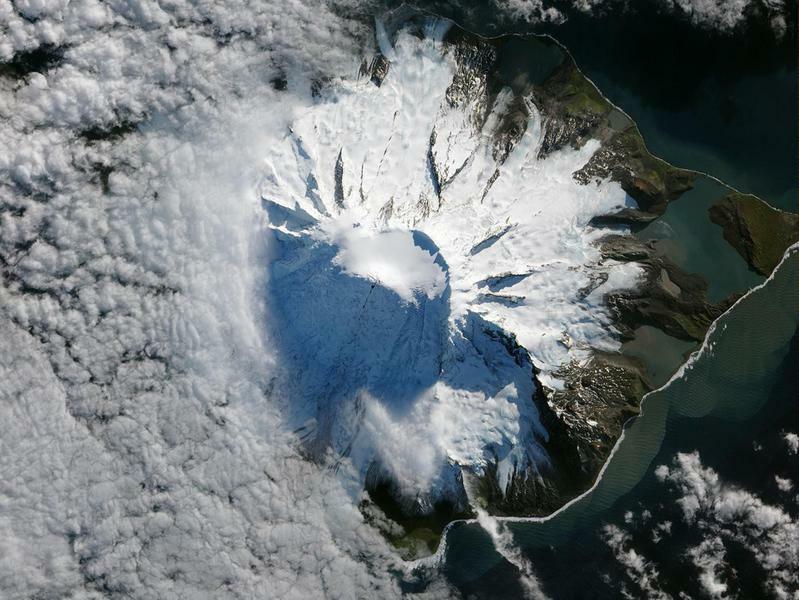 The island is known for its two active volcanoes, but for the most part, it’s thoroughly blanketed in ice. 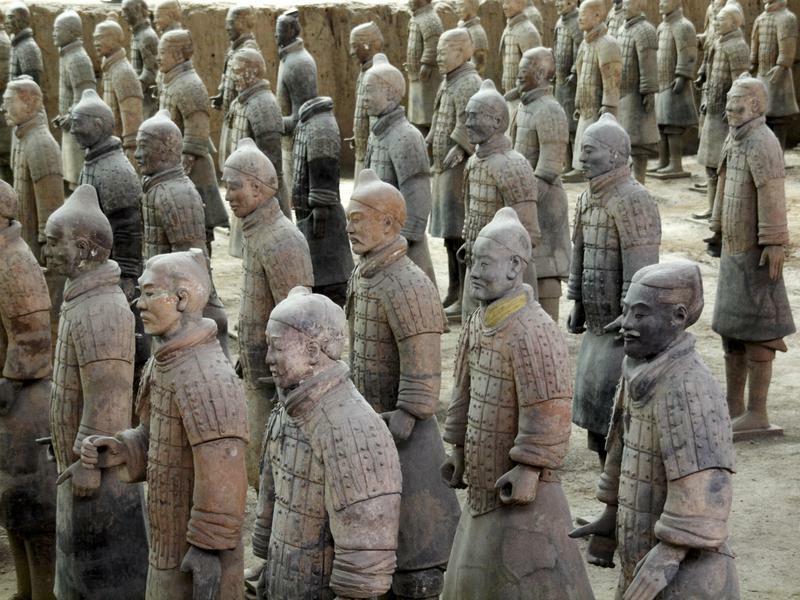 Inhabitants include seals, birds and four types of penguins. For centuries the small island has been a prime real estate for, well, dumping of the dead. 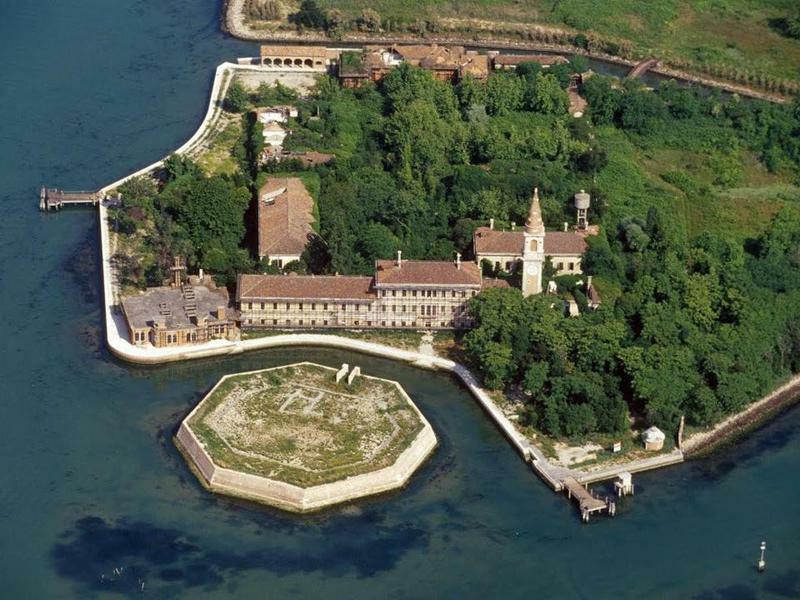 The island became a quarantine colony in the 14th century for victims of the Bubonic Plague. 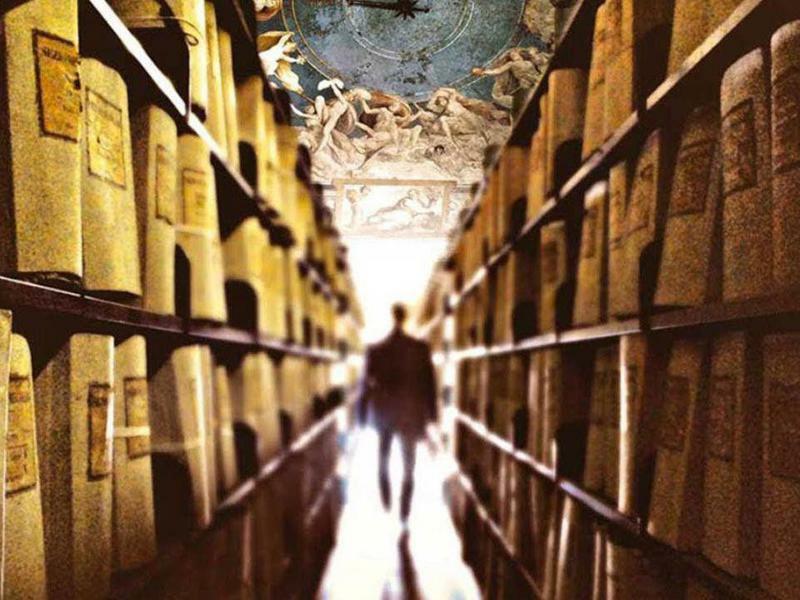 Centuries of secrets remain a mystery within the vaults of the Vatican, from state papers to accounting to letters. Speculation on what lies beneath include evidence of demons, extraterrestrials and even the Church’s alleged contribution to the fascism of the mid-20th century. Beer Yoga: Bursting The Myth! Follow These Tips To Become A CEO!